"Banner image is a a scanning electron micrograph (SEM) under high magnification of 15549x depicting a number of Gram-positive Mycobacterium tuberculosis bacteria. As an obligate aerobic organism M. tuberculosis can only survive in an environment containing oxygen. This bacterium ranges in length between 2 - 4 microns, and a width between 0.2 - 0.5 microns." ID# 9997. Content provided by Centers for Disease Control and Ray Butler, MS. Available from http://phil.cdc.gov/phil/. Photo credit: Janice Haney Carr, 2006.
for it was that that brought him down to the grave. On March 24, 1882, German pathologist Robert Koch announced the discovery of tubercle bacillus, the bacterium that causes tuberculosis (known colloquially as "consumption"). Tuberculosis, or TB, is a highly contagious disease that usually attacks a patient's lungs. Most people infected with TB will not show any symptoms, as TB can survive in an inactive form. However, if TB becomes active it will attack the tissue of the organ that it resides in, showing symptoms of coughing and weight loss, and can eventually lead to death. 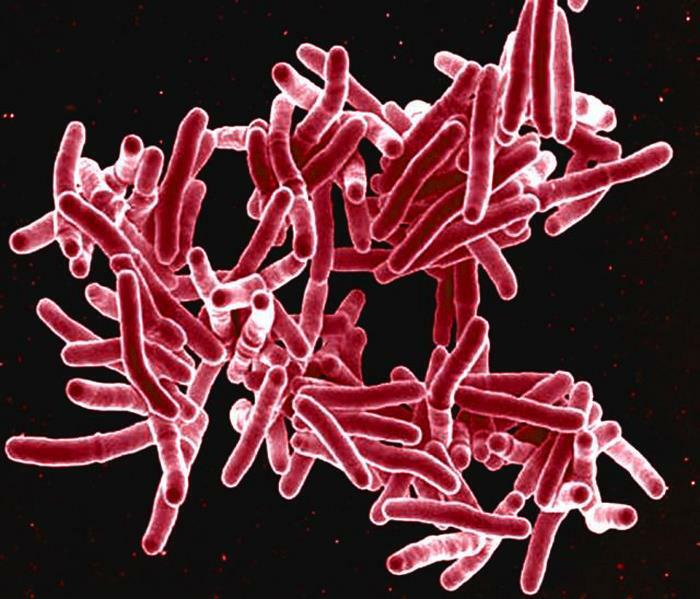 TB can now be eliminated with a variety of antibiotics, although drug-resistant TB is becoming more common and is much harder to destroy, requiring several years of drug treatments. Produced by National Institute of Allergy and Infectious Diseases (NIAID). ID# 18139. Centers for Disease Control and Prevention. 2010. 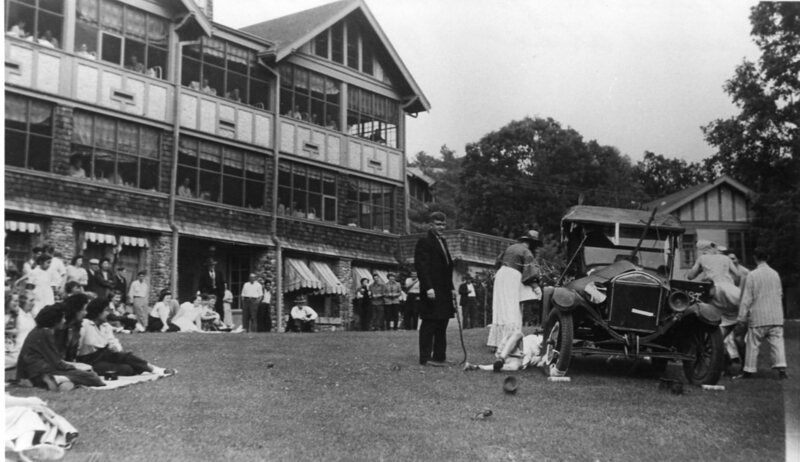 The Canadian Tuberculosis Association was founded in 1900 to find a solution to the rising cases of TB across the nation. Largely due to the national association, the Manitoban government took action and passed legislation with the tongue-twisting title, the "Board of Trustees of the Manitoba Sanatorium of Consumptives," effectively creating the Sanatorium Board of Manitoba in 1904. The Board was responsible for opening a tuberculosis sanatorium to treat cases of TB, a common treatment for tuberculosis patients. 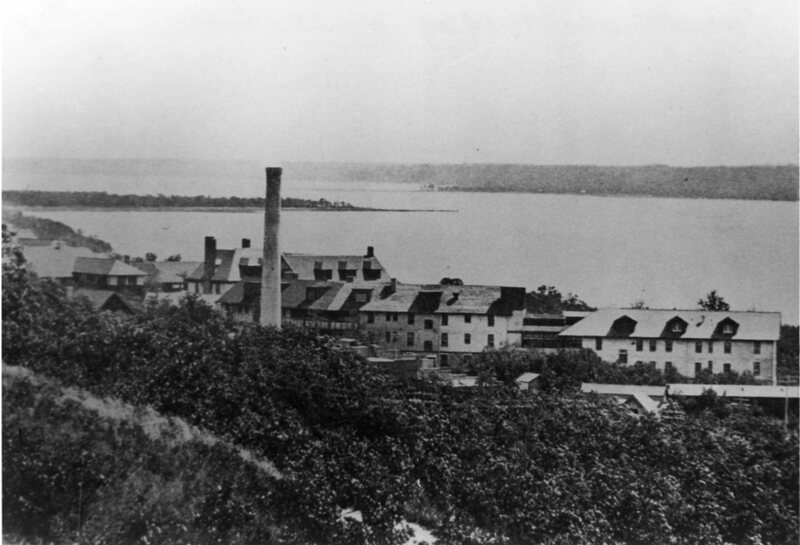 After five years of discussion, the small town of Ninette, on the shores of Pelican Lake, was chosen as the location of the Manitoba Sanatorium. A.L. Paine claims the turning point in the fight against TB corresponds to the period from the end of the Second World War to the post-war era. 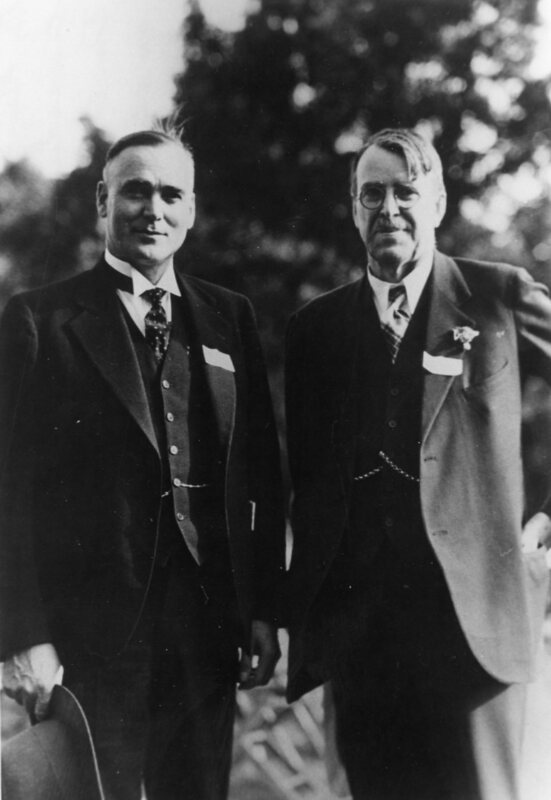 Three advances helped nearly eradicate tuberculosis in Canada. 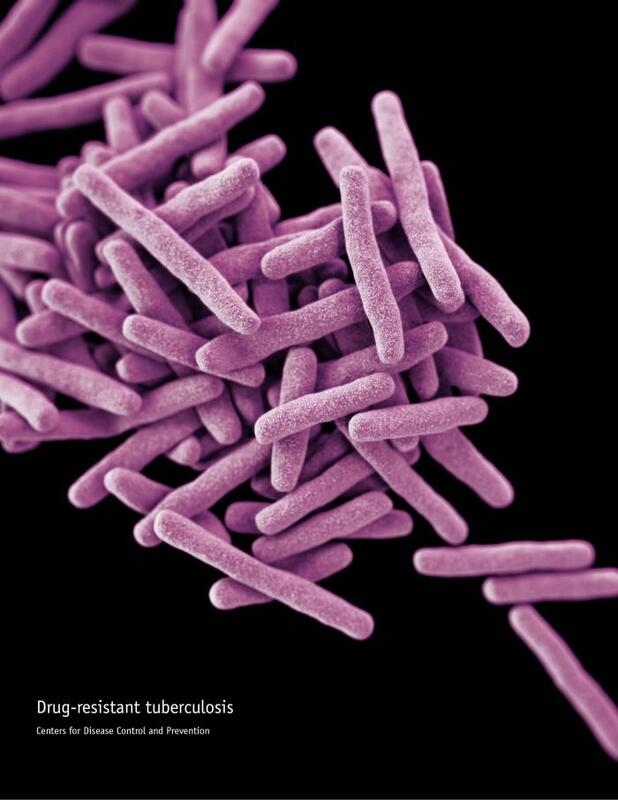 "This illustration depicts a three-dimensional (3D) computer-generated image of a cluster of rod-shaped drug-resistant Mycobacterium tuberculosis bacteria, the pathogen responsible for causing the disease tuberculosis." ID# 16881. Centers for Disease Control. 2013. 1. 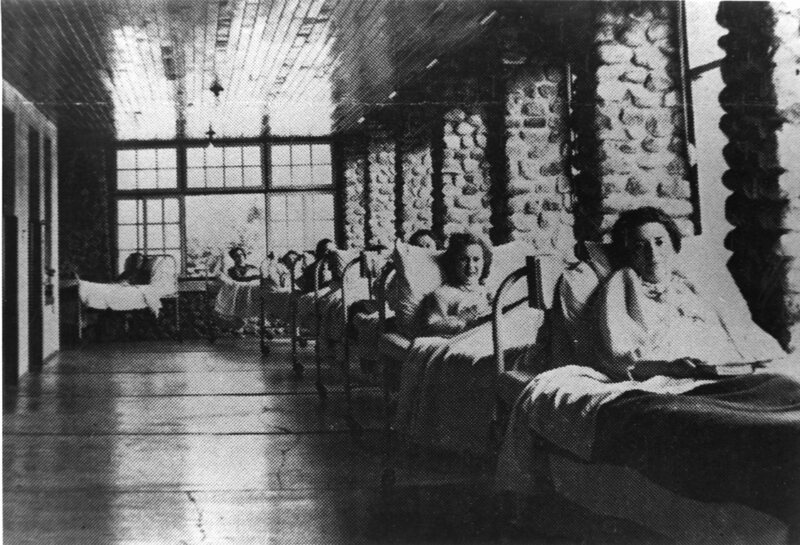 Stewart, David B. Holy Ground: The Story of the Manitoba Sanatorium in Ninette. Killarney, MB: J.A. Victor David Museum Inc., 1999. 3. 2. Stewart, Holy Ground, 4-5. 3. Stewart, D.B. "The Great White Plague in Manitoba: How a Province Tackled Tuberculosis." University of Manitoba College of Medicine Archives, Organizations - Health Related fonds, 17.1.5 (1). 4. 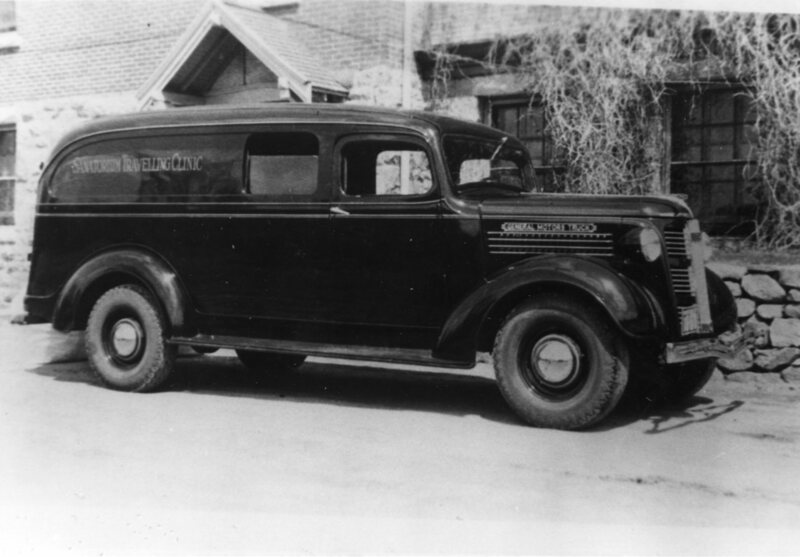 "The Story of the Sanatorium Board of Manitoba." SBM News Bulletin March 1968: 2-3. 5. Paine, A.L. 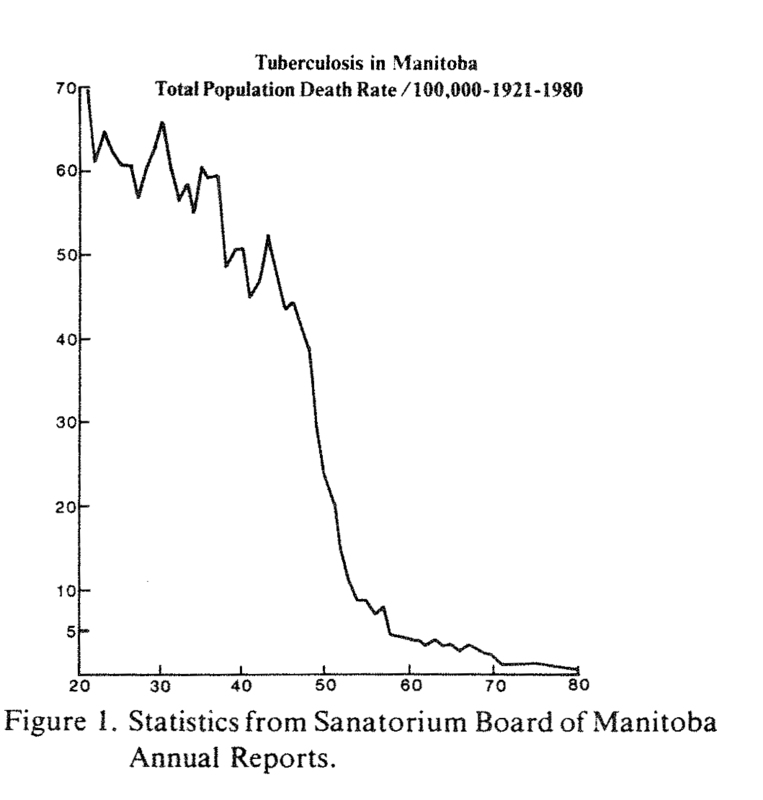 "Manitoba Perspective on Tuberculosis." University of Manitoba Medical Journal 1982: 24. 1. "Magnified 300X, this photomicrograph revealed the presence of Histoplasma capsulatum fungal organisms in an unidentified tissue sample." ID# 11211. Centers for Disease Control/Dr. Libero Ajello. 1972. 2.Lyght, Charles E. This is TB. National Tuberculosis Association. New York:, NY: The Studio, 1946. 3. "Magnified 300X, this photomicrograph revealed the presence of Histoplasma capsulatum var. duboisii fungal organisms in an unidentified tissue sample." ID# 11225. Centers for Disease Control/Dr. Libero Ajello. 1972.